About 8 years ago, I experienced my first bout of seasonal allergies. I went to see an allergist and found out that I was allergic to Juniper and Cedar, both tree pollens. Every year since then I have continued to struggle with allergies in the springtime. There have been some years when over-the-counter antihistamines have helped and other years when they have done nothing. Whether or not they are effective at treating my allergy symptoms, the drugs always make me drowsy and that is hard too. I am always on the look-out for alternative ways to treat my allergies. After doing some research, I came up with a list of food-related ideas that have helped some people. These are all ideas I have yet to try… Maybe one of them will help me or you this year! Apple Cider Vinegar - Apple cider vinegar can reduce mucous production and help cleanse the lymphatic system. Mix one teaspoon into a small glass of water. Drink this mixture three times a day. 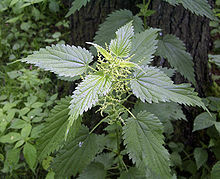 Nettle - Nettle, more commonly known as "stinging nettle", can do more than cause a painful skin irritation. Nettle is a powerful antioxidant that can reduce inflammation of the sinus cavities. It can be consumed in tea or tincture form. The tea is most effective if drunk at least twice a day 2 months before allergy season begins. Quercetin - Quercetin is a potent bioflavonoid found in plants that has antioxidant and antihistamine properties. Researchers at Nippon Medical School in Japan found that seasonal allergy sufferers who took quercetin had a 96% decrease in histamine release. Foods rich in quercetin include apples, berries, grapefruit, onions, garlic, cabbage, and tea. It can also be taken in supplement form. The recommended dosage is 500mg twice daily. 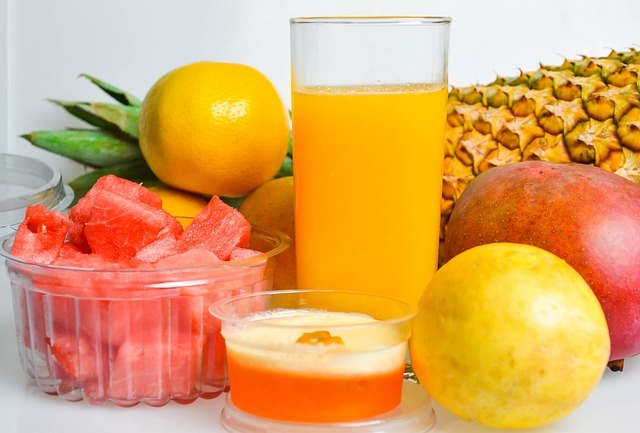 It is also recommended that you take 100mg of bromelain with quercetin to help your body absorb the quercetin better. Elderberries - Elderberries are known for their immune-boosting power to help fight the flu and common cold. They also contain beneficial flavonoids that can reduce inflammation in the body. 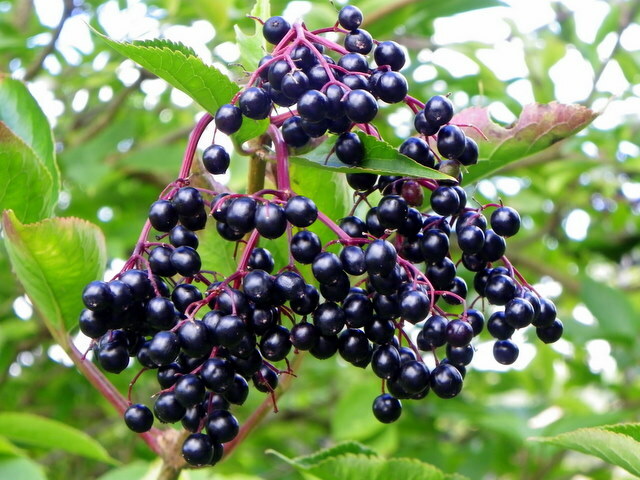 You can drink elderberry juice, tea, or even try some elderberry jam on your toast. Probiotics - Probiotics are live bacteria that our body needs to maintain a healthy gastrointestinal system. Having a healthy gastrointestinal system is not only important to digestion, but it can also improve the overall performance of our immune system and effect how well our bodies absorb nutrients. There have been several studies published recently on the use of probiotics to treat seasonal allergies. Most of the studies have concluded that probiotics do help allergy sufferers. 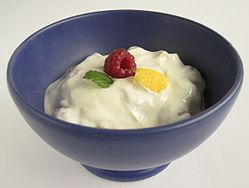 Probiotics can be taken as a supplement or they are also found in cultured foods like yogurt or keifer. What will you try this year?